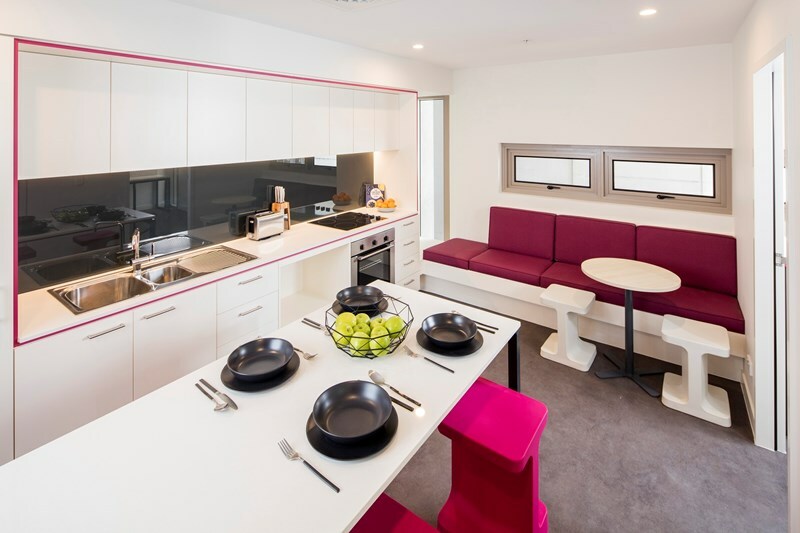 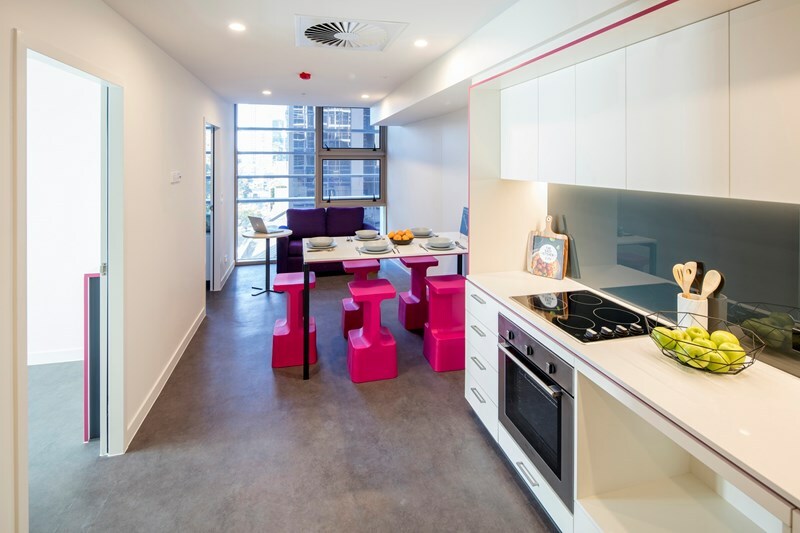 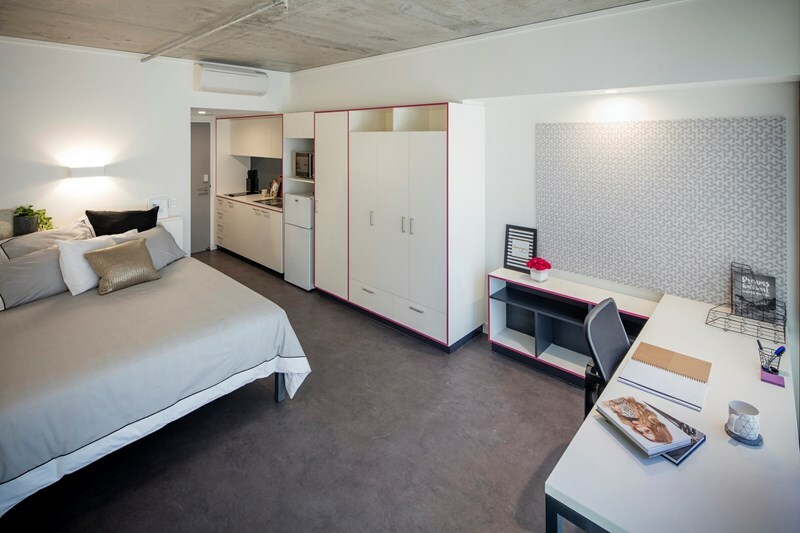 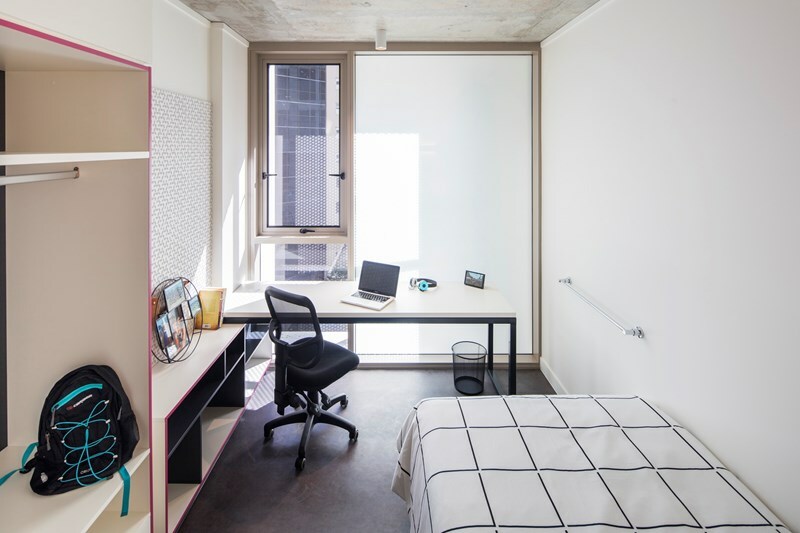 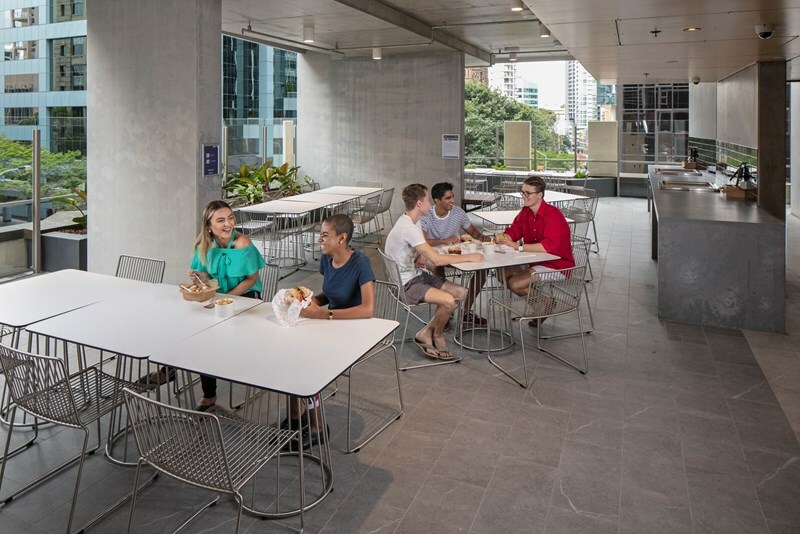 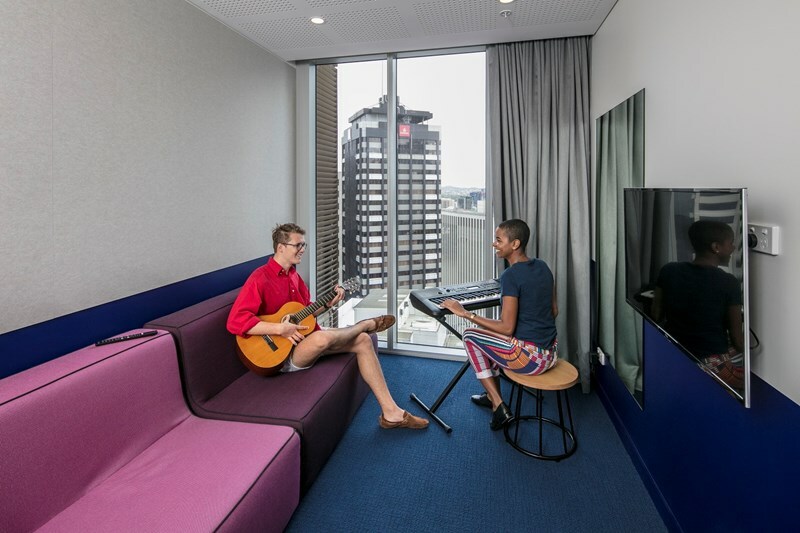 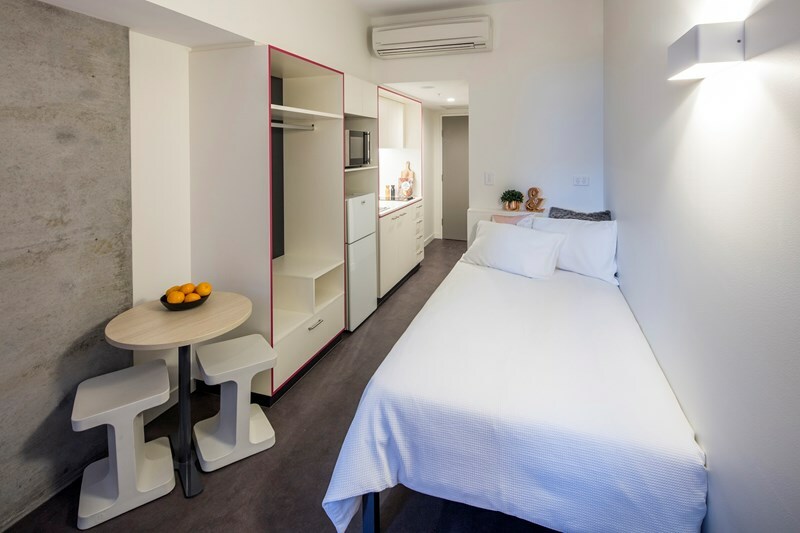 Open since January 2018, Student One Wharf Street is Brisbane’s tallest purpose-built student accommodation building. 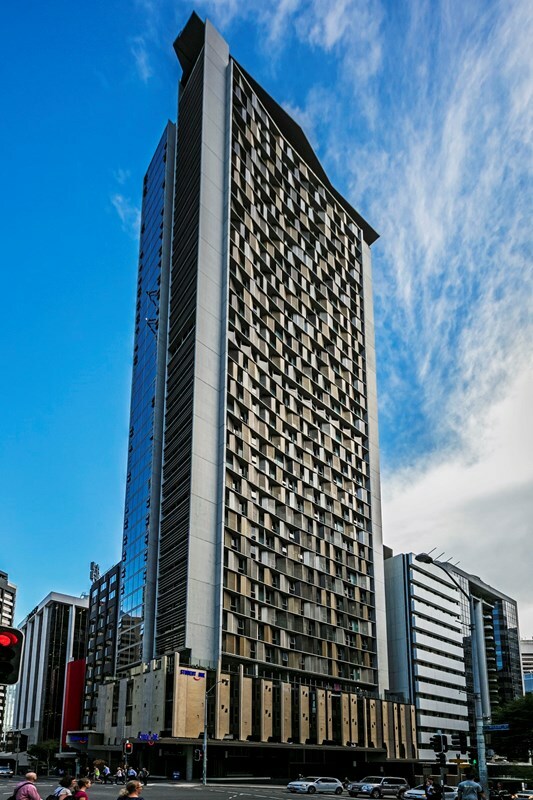 This building is home to 753 residents and perfectly located across the road from our Adelaide Street residence. 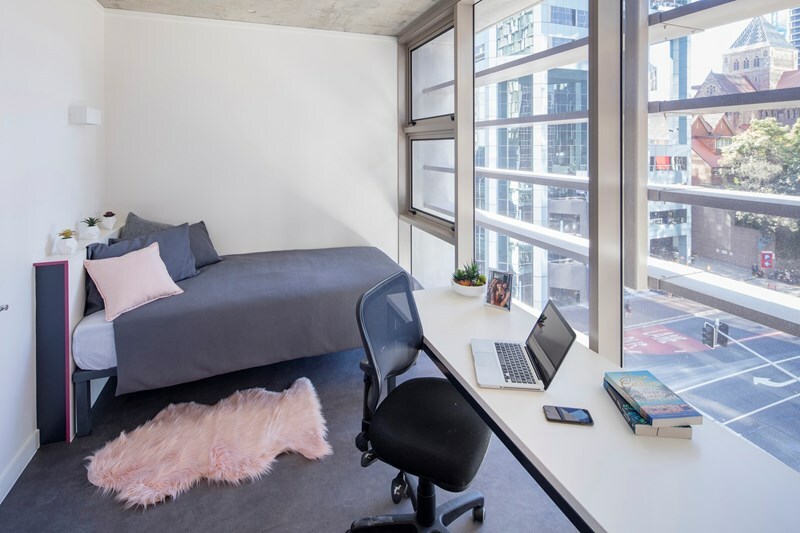 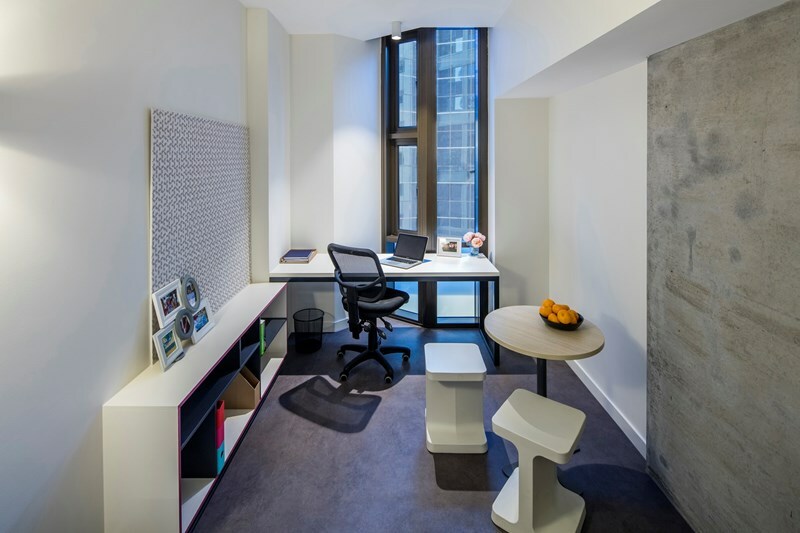 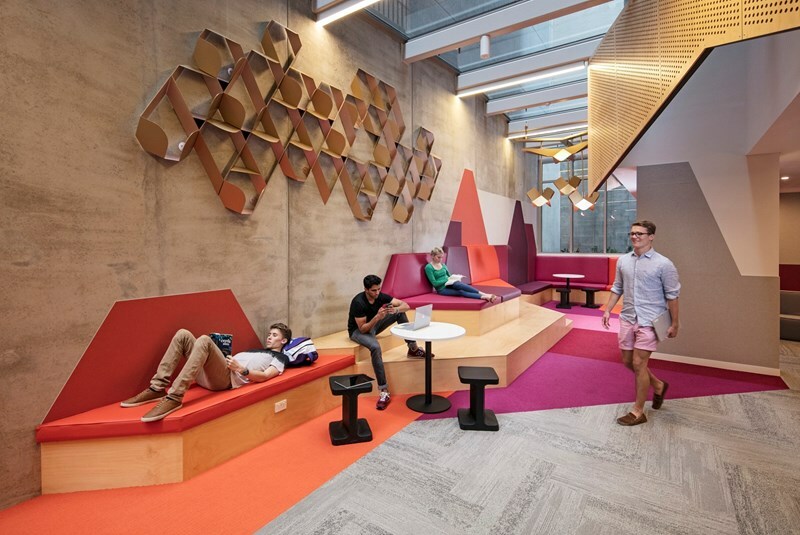 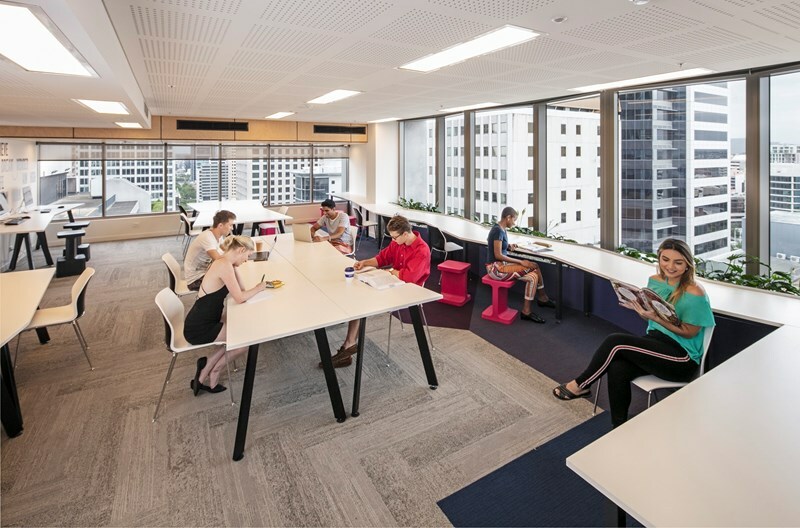 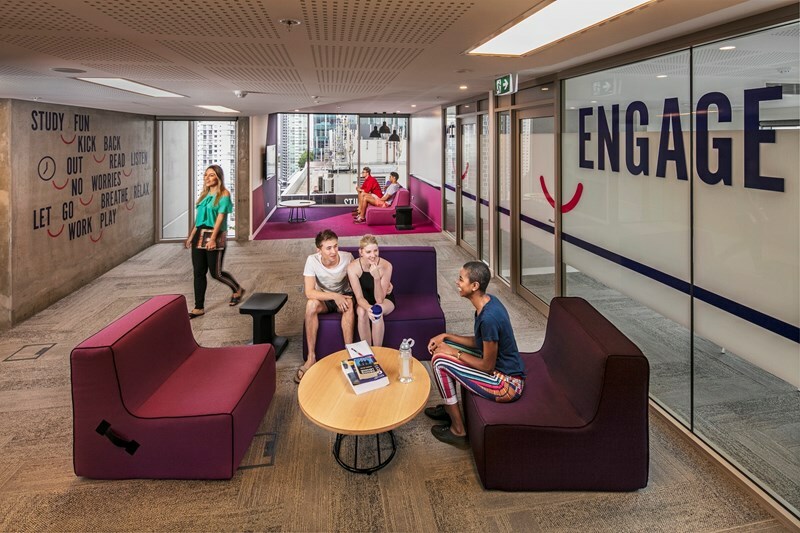 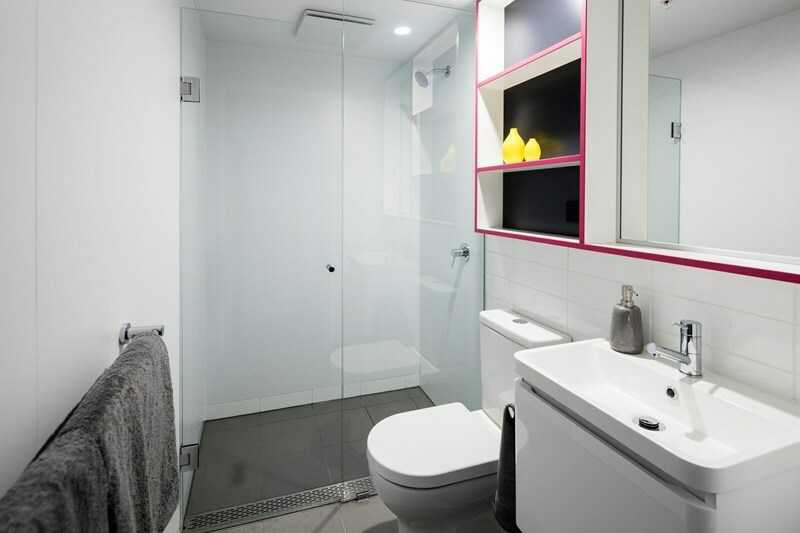 Student One Wharf Street is in the heart of Brisbane city and only minutes from all public transport option and within walking distance to a world-class shopping, dining and entertainment precinct. 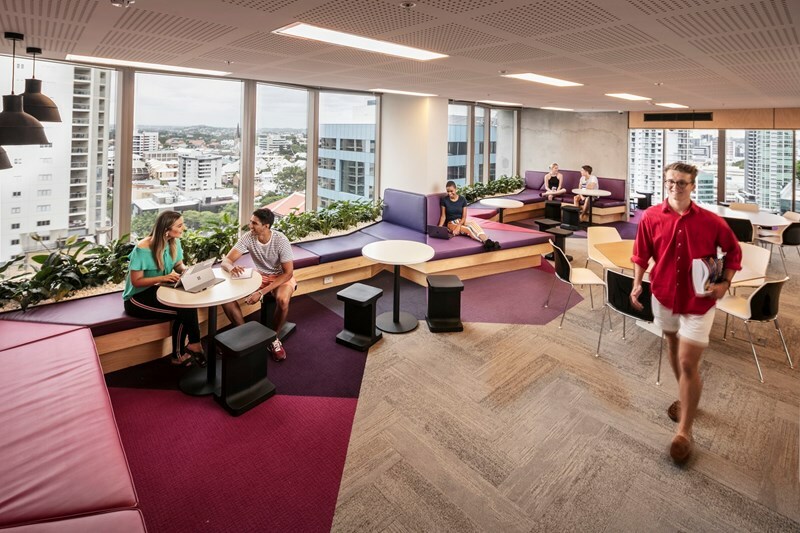 Griffith University campus Mt Gravatt and Nathan can be reached by bus in approx. 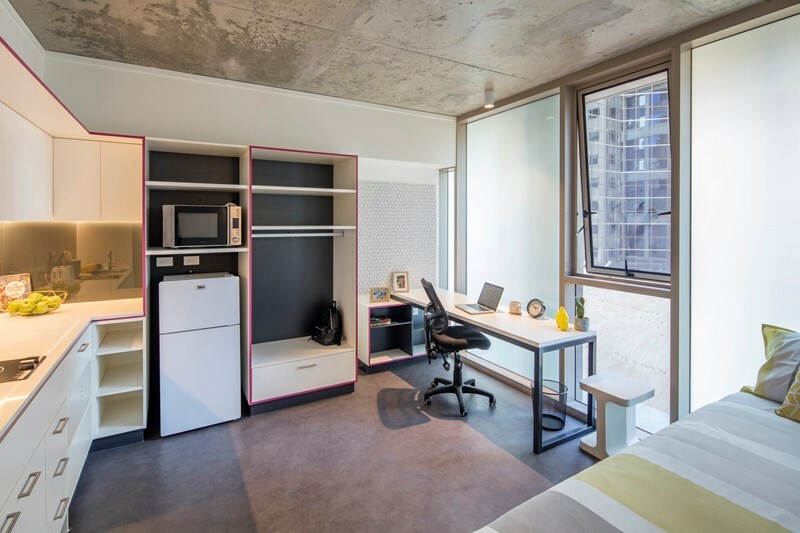 35 minutes while the South Bank campus is only a short walk, bus ride or trip on one of our free bikes. 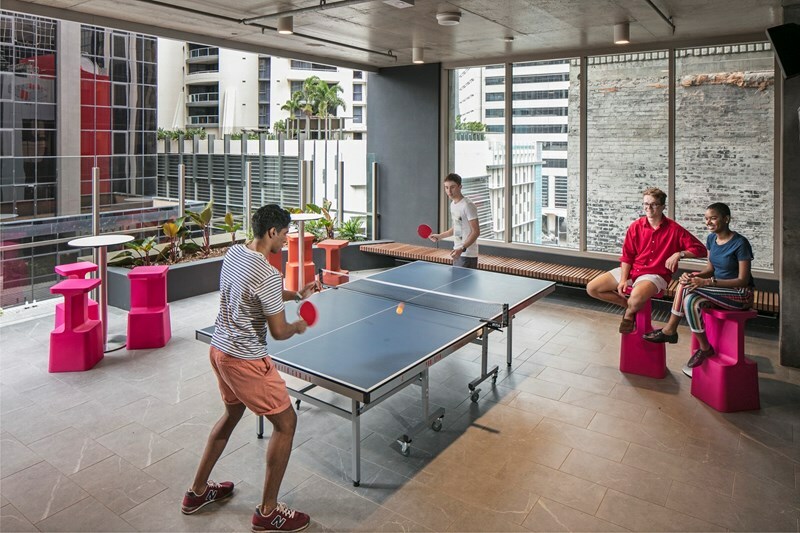 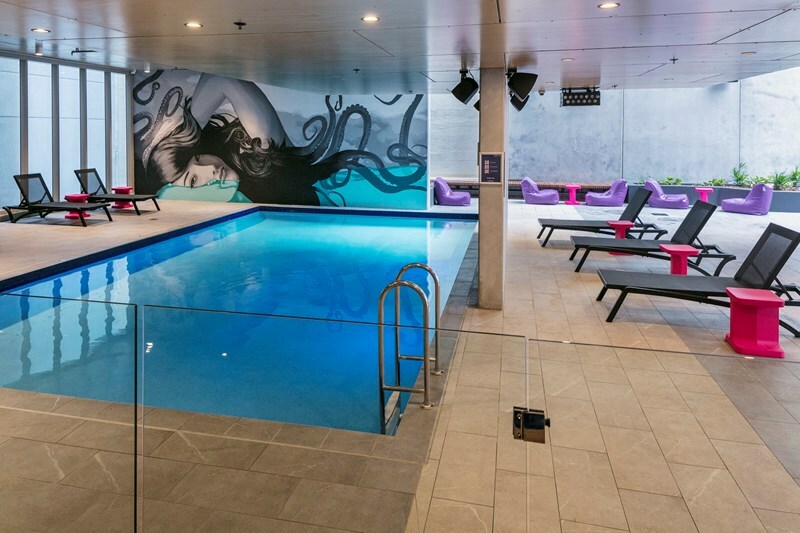 Fancy a game of ping pong, foosball or pool? 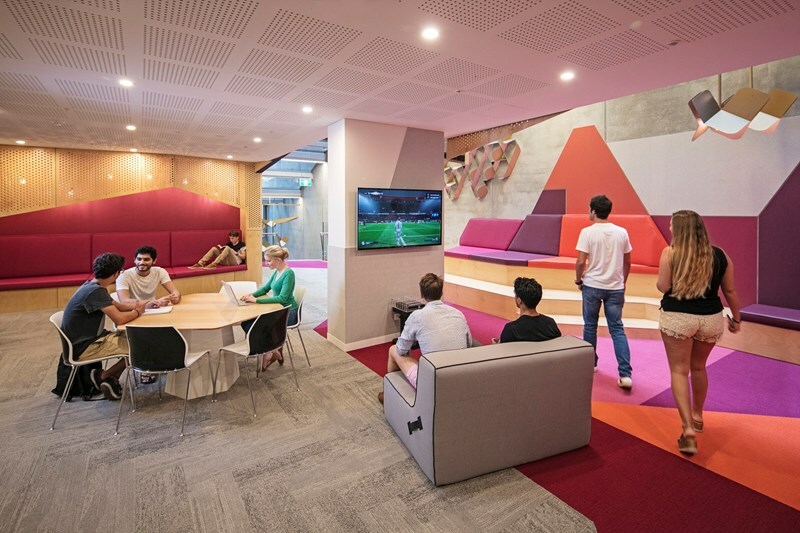 The games room is the place to hang out and have a friendly game with your mates.